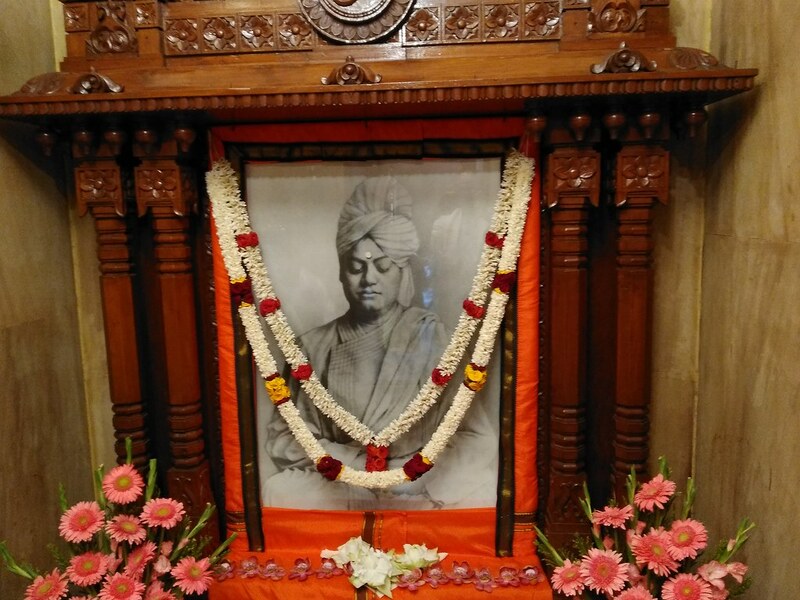 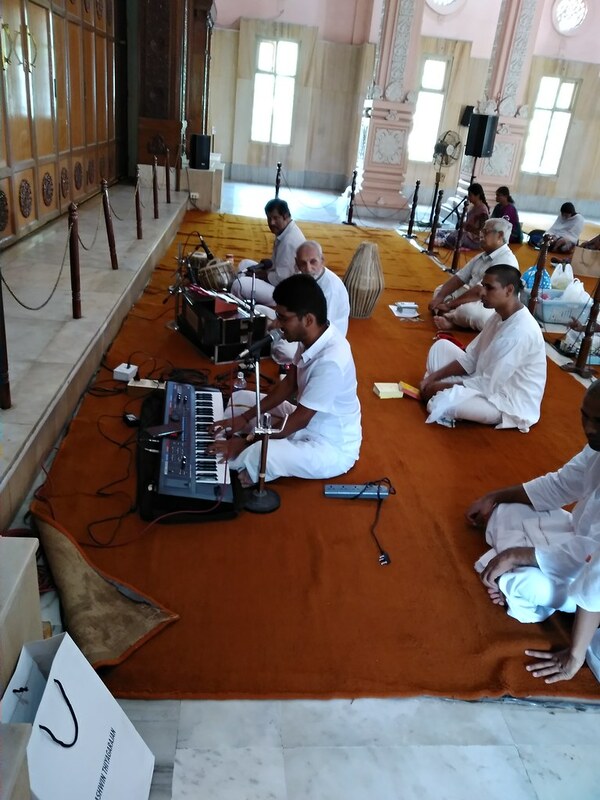 Guru Purnima was celebrated in a grand manner on 27th July 2018 at our Math. 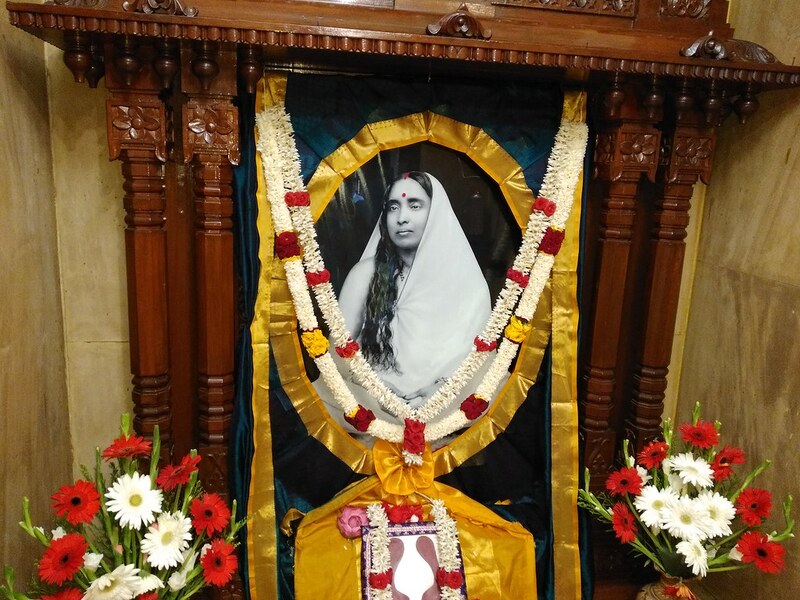 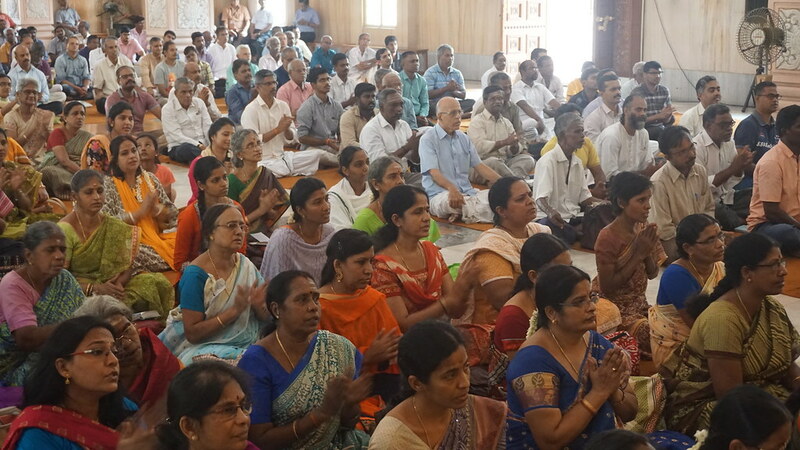 A special puja was conducted for Sri Sri Thakur in the morning. 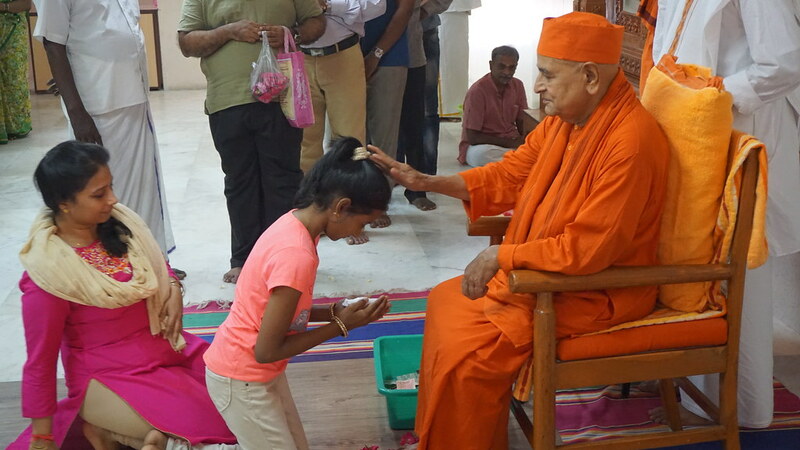 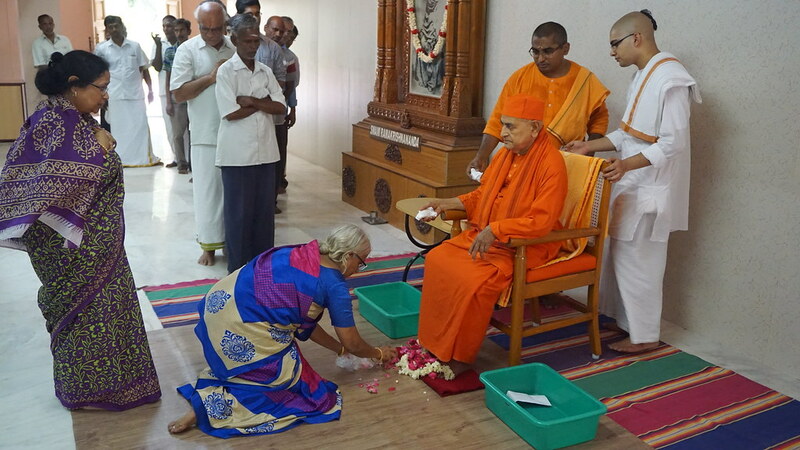 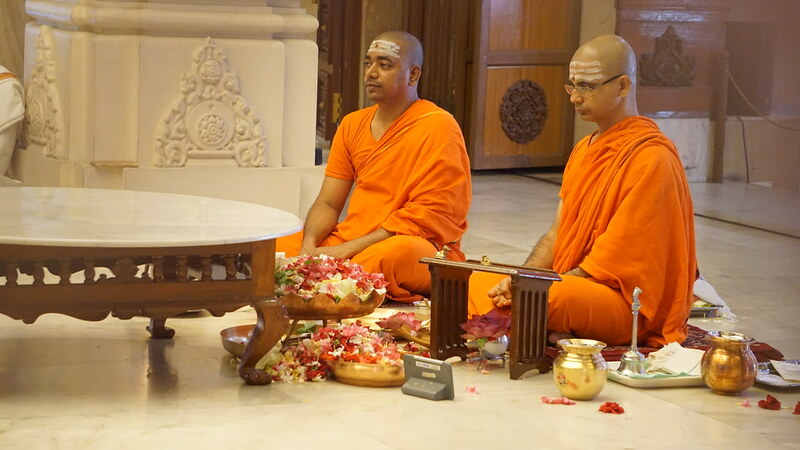 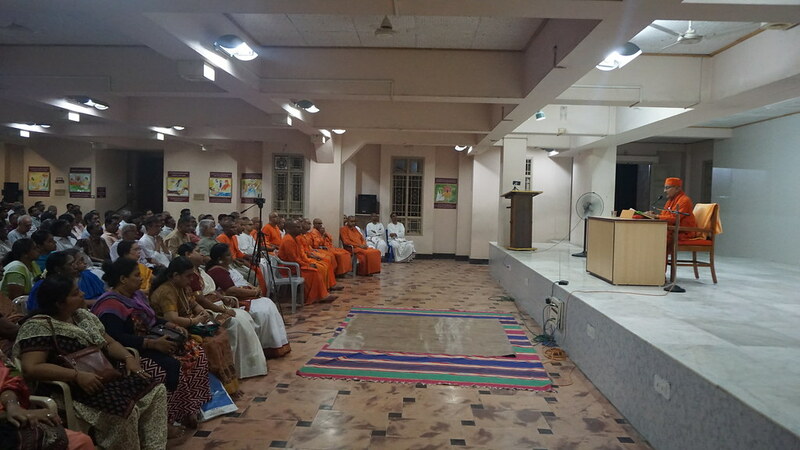 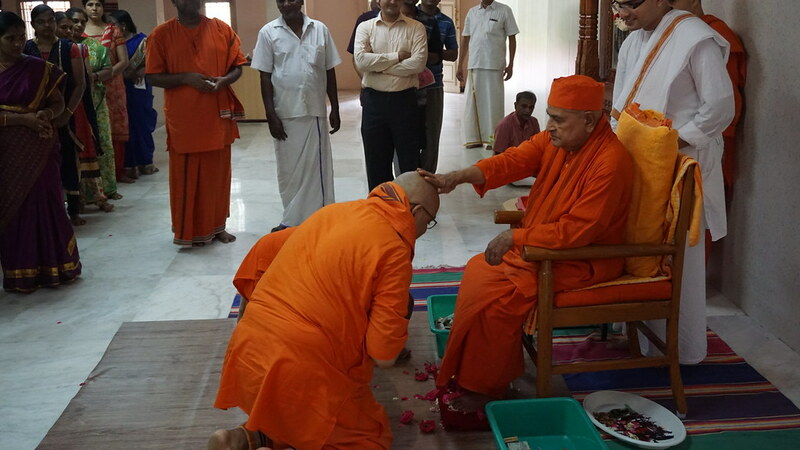 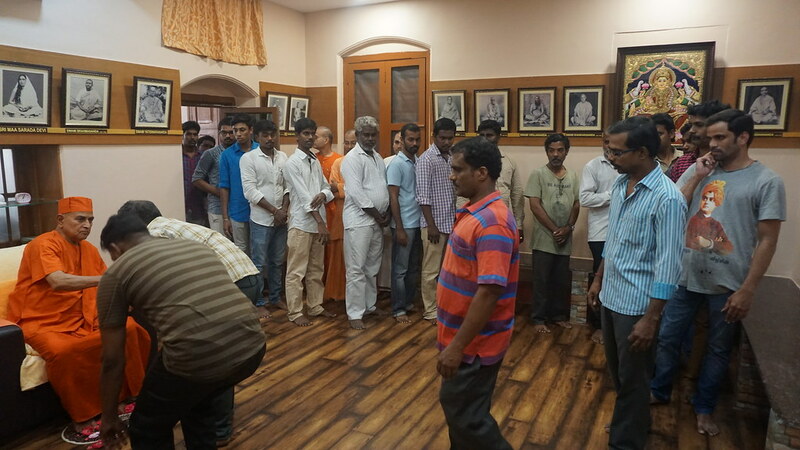 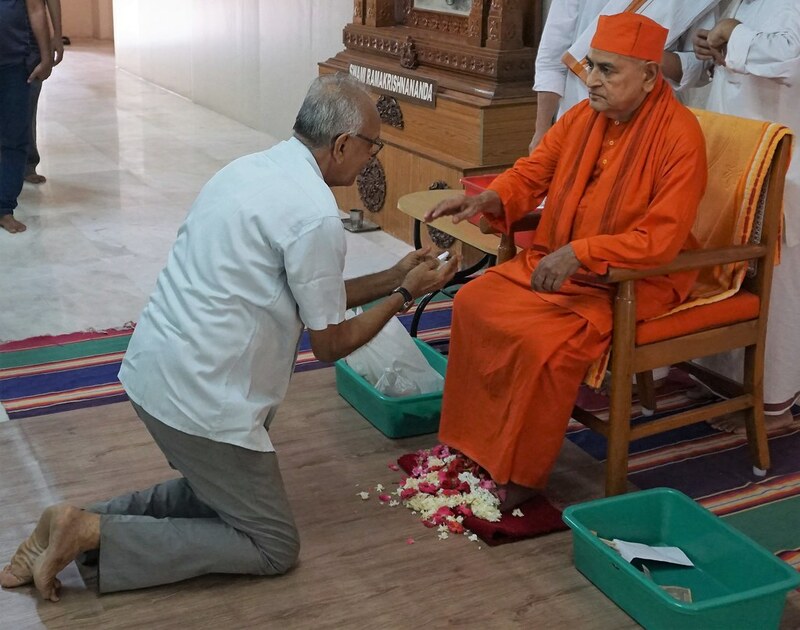 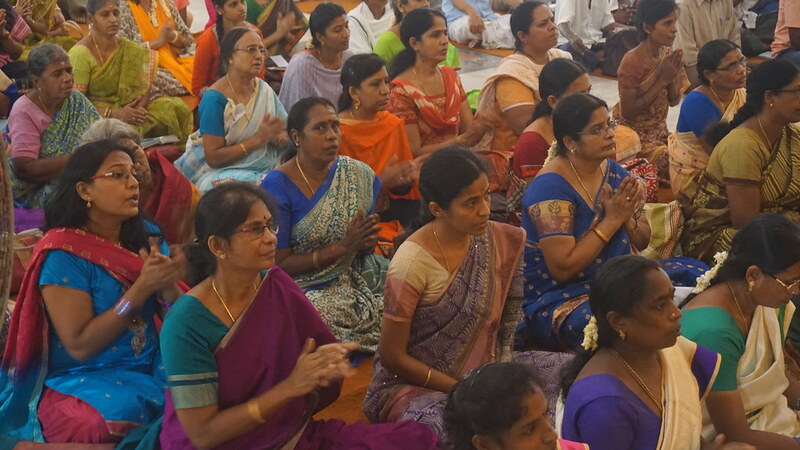 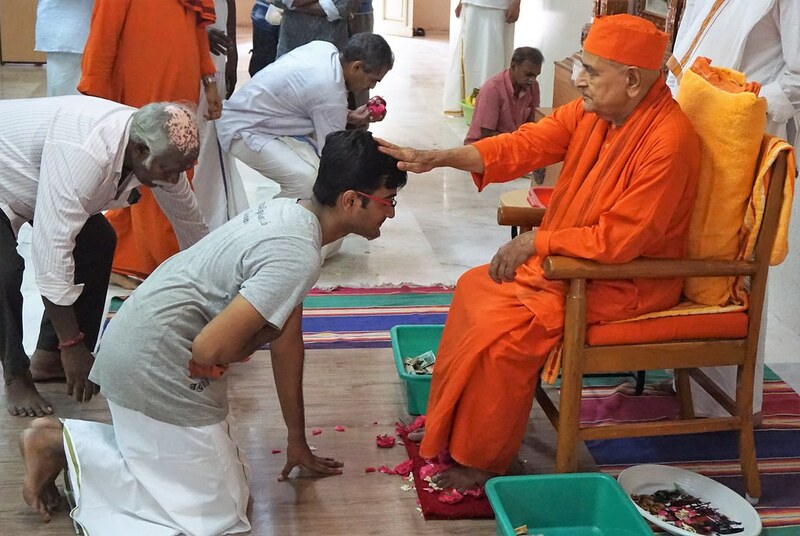 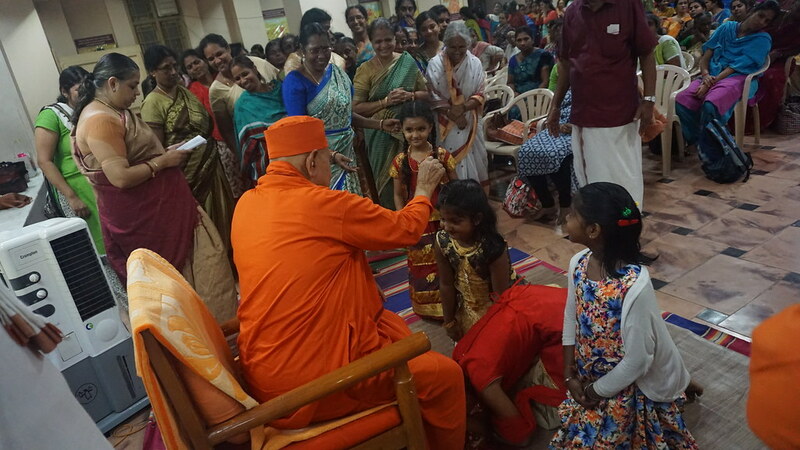 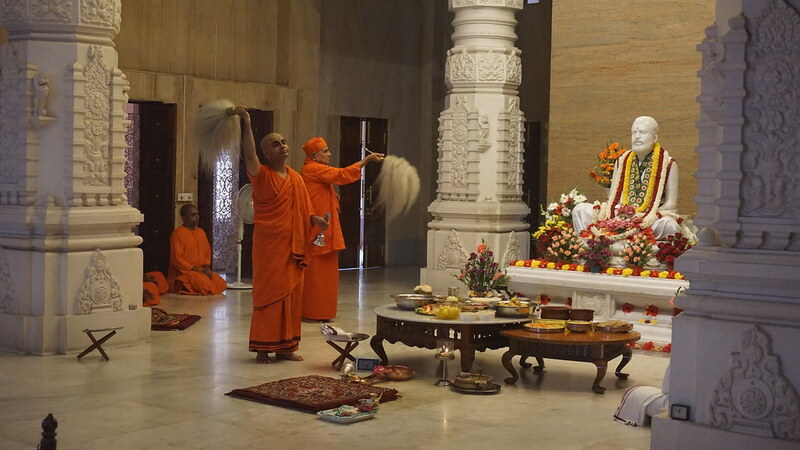 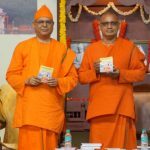 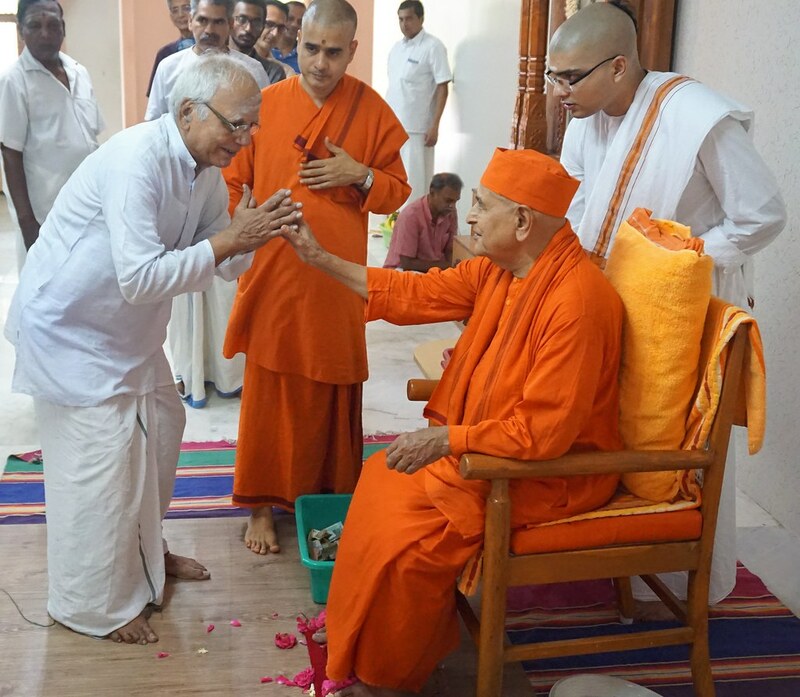 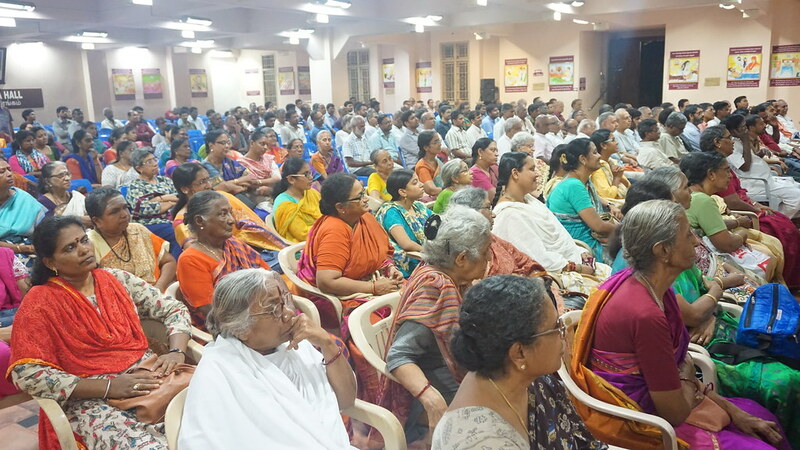 Srimat Swami Gautamanandaji Maharaj (Vice President, Sri Ramakrishna Math and Mission, Adyaksha) was present in the Math to grace all the disciples many of whom came from long distances to offer their salutations. 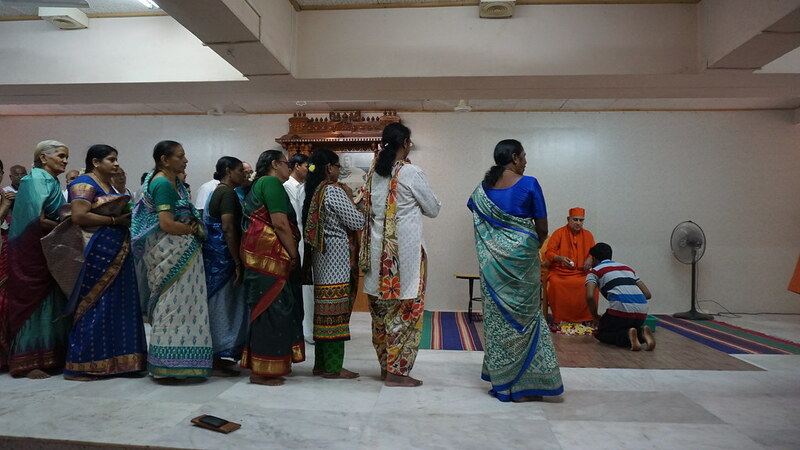 Special Prasad was served to all who visited the Math. 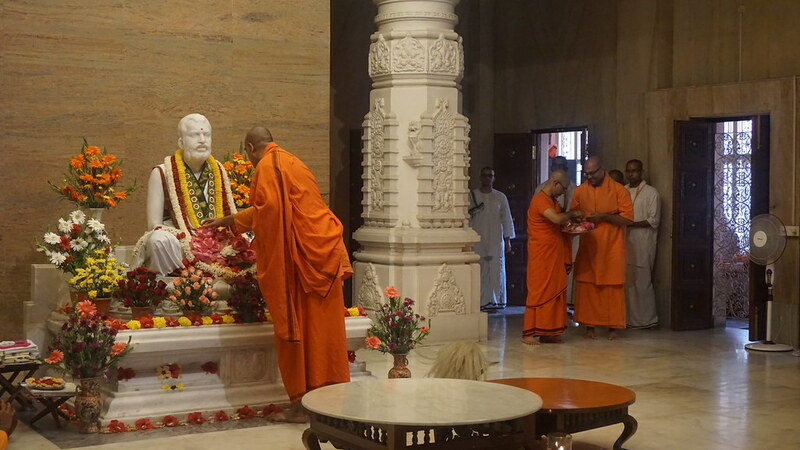 Knowledge, both spiritual and mundane, is sacred in our culture. 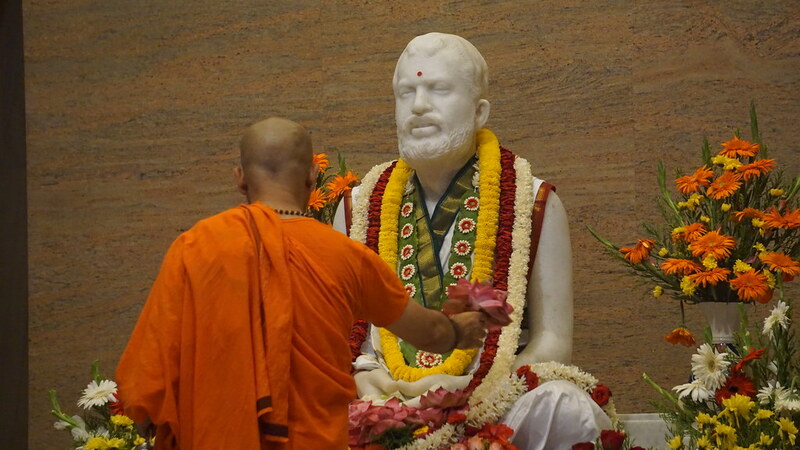 Hence, the teacher or guru who imparts knowledge and dispels our ignorance is a sacred figure. 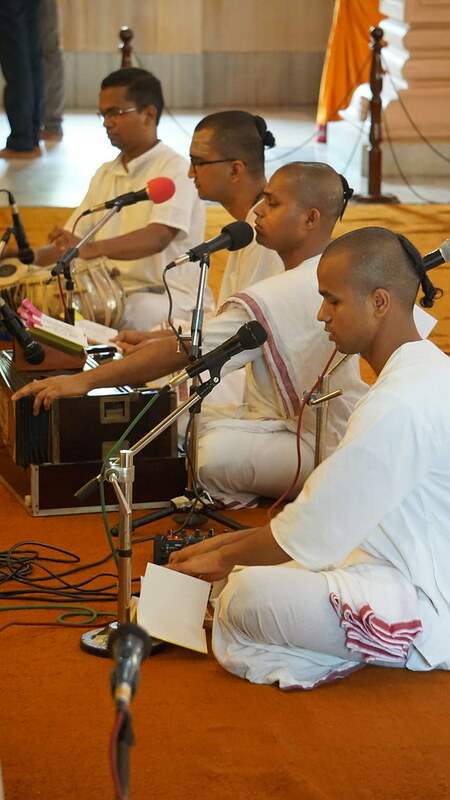 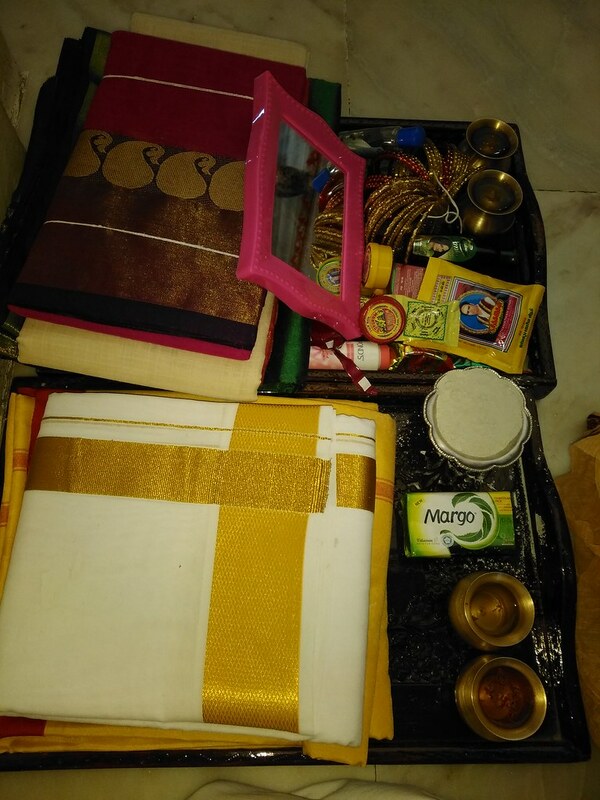 The process of acquiring knowledge too is regarded as sacred because it involves Tapas or austerity in the form of disciplining the senses and the mind. 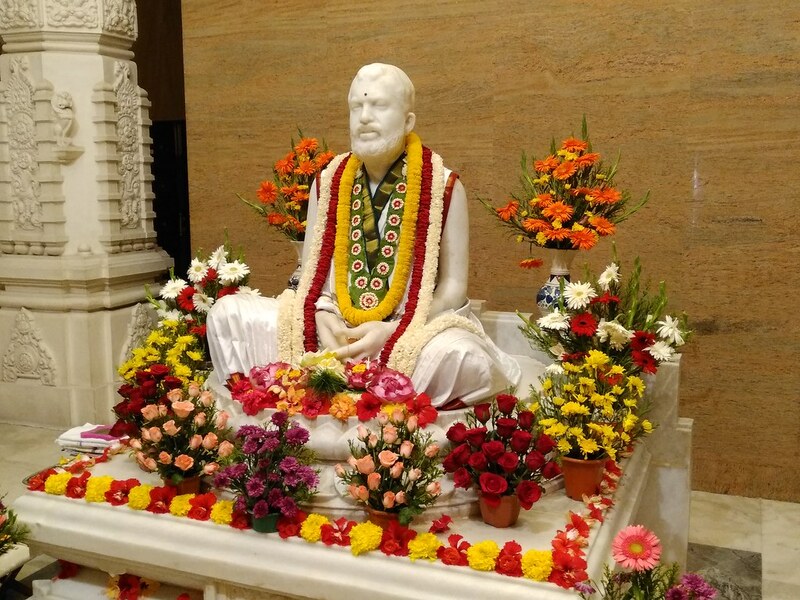 Guru Purnima is the day when we specially offer our grateful respects to our spiritual guru who dispels our ignorance by lighting the lamp of knowledge in us. 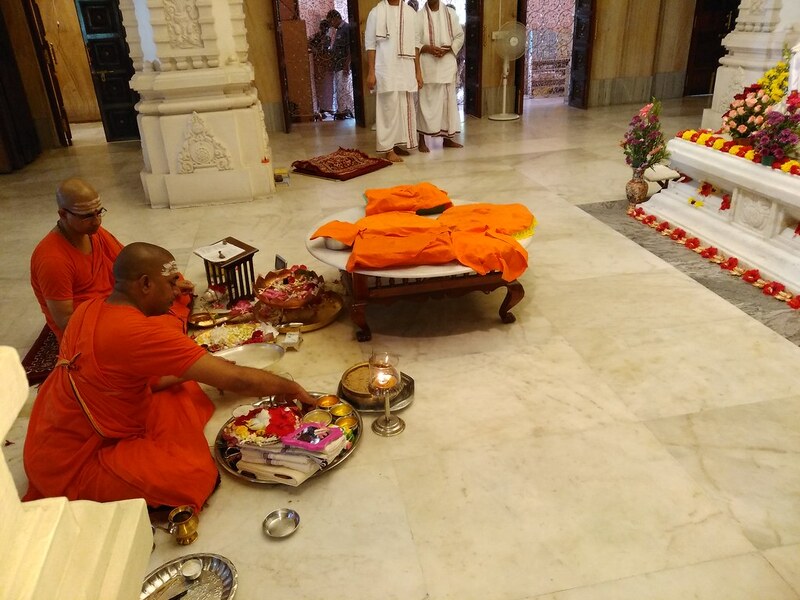 It is also a day when we remember the ancient lineage of the gurus who established and upheld the traditions of our great Sanatana Dharma. 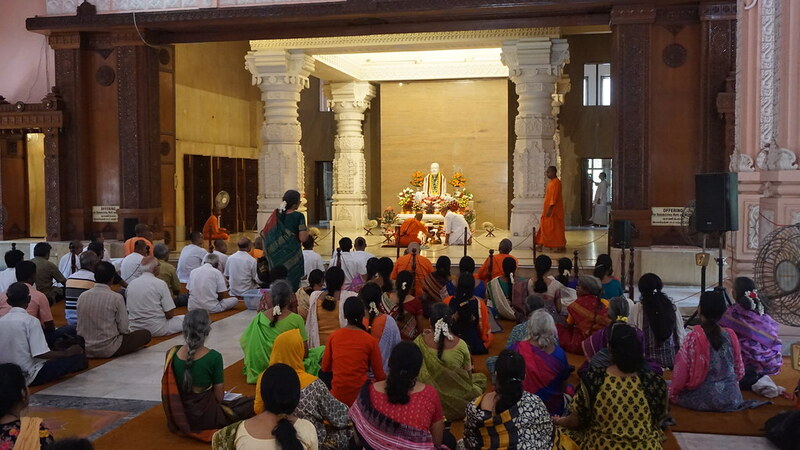 Guru Purnima is a day to worship Dakshinamurty (Lord Shiva in the form of Guru).